What’s in an Equity Research Report? Even though you can easily find real equity research reports via the magical tool known as “Google,” we’ve continued to get questions on this topic. …and then I write an article to answer the question. To understand an equity research report, you must understand what goes into a stock pitch first. The idea is similar, but an ER report is a “watered-down” version of a stock pitch. Why Do Equity Research Reports Matter? You might remember from previous articles that equity research teams do not spend that much time writing these reports. Most of their time is spent speaking with management teams and institutional investors and sharing their views on sectors and companies. You do still spend some time doing the required modeling work (~15%) and writing the reports (~20%). You might have to write a research report as part of the interview process. For example, if you apply to an equity research role, especially in an off-cycle process, you might be asked to draft a short report on a company. And then in roles outside of ER, you need to know how to interpret reports quickly and extract the key information. If you want to understand equity research reports, you have to understand first why banks publish them: to earn higher commissions from trading activity. A bank wants to encourage institutional investors to buy more shares of the companies it covers. Doing so generates more trading volume and higher commissions for the bank. This is why you rarely, if ever, see “Sell” ratings, and why “Hold” ratings are far less common than “Buy” ratings. One last point before getting into the tutorial: There are many different types of research reports. “Initiating Coverage” reports tend to be long – 50-100 pages or more – and have tons of industry research and data. “Sector Reports” on entire industries are also very long. And there are other types, which you can read about here. 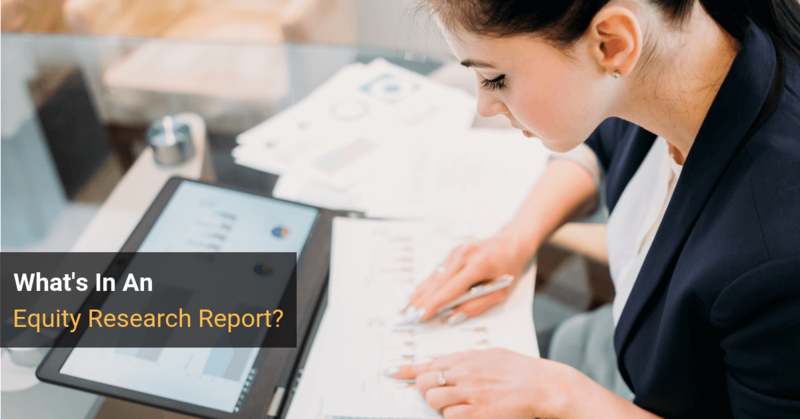 In this tutorial, we’re focusing on the “Company Update” or “Company Note”-type reports, which are the most common ones. In a stock pitch, you’ll spend most of your time and energy on the Catalysts, Valuation, and Investment Risks because you want to express a VERY different view of the company. For example, the company’s stock price is $100, but you believe it’s worth only $50 because it’s about to report earnings 80% lower than expectations. Therefore, you recommend shorting the stock. You also recommend purchasing call options at an exercise price of $125 to limit your losses to 25% if the stock moves in the opposite direction. In an equity research report, you’ll still express a view of the company that’s different from the consensus, but your view won’t be dramatically different. You’ll spend more time on the Company Background and Valuation sections, and far less time and space on the Catalysts and Risk Factors. And you won’t even write a Worst-Case Scenario section. If a company seems overvalued by 50%, a research analyst would probably write a “Hold” recommendation, say that there’s “uncertainty around several customers,” and claim that the company’s current market value is appropriate. 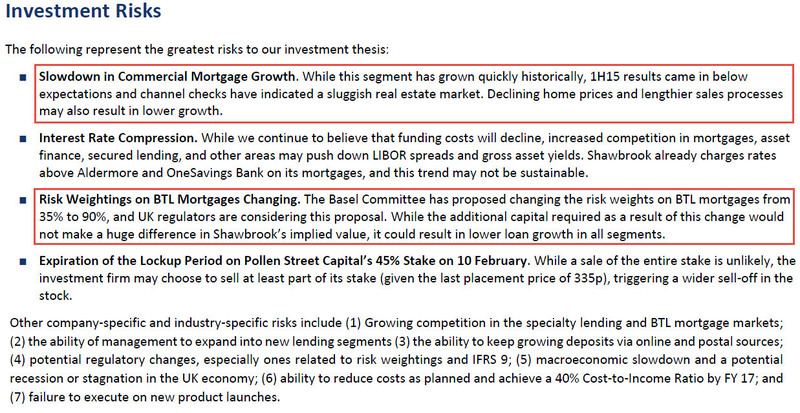 Oh, and by the way, one risk factor is that the company might report lower-than-expected earnings. For example, how does a recent product announcement, clinical trial result, or earnings report impact the company? These factors may play a role in hedge fund stock pitches as well, but more so in short recommendations since timing is more important there. Sell-side analysts are far less likely to point out that the emperor has no clothes than buy-side analysts. For example, the company is trading at $50.00 right now, but we expect its price to increase to exactly $75.00 in the next twelve months. This idea is completely ridiculous because valuation is always about the range of possible outcomes, not a specific outcome. Despite horrendously low accuracy, this practice continues. These sections tend to be “afterthoughts” in most reports. For example, the bank might give a few reasons why it expects the company’s share price to rise: the company will capture more market share than expected, it will be able to increase its product prices more rapidly than expected, and a competitor is about to go bankrupt. However, the sell-side analyst will not tie these factors to specific share-price impacts as a buy-side analyst would. Similarly, the report might mention catalysts and investment risks, but there won’t be a link to a specific valuation impact from each factor. The first one is from the valuation case study in the Financial Modeling Fundamentals course, and the second one is from the main case study in the Bank Modeling course. We started by creating traditional HF/AM stock pitches and valuations and then made our views weaker in the research reports. The first page of an “Update” report states the bank’s recommendation (Buy, Hold, or Sell, sometimes with slightly different terminology), and gives recent updates on the company. We also give a “target price,” explain where it comes from, and give our estimates for the company’s key financial metrics. We mention catalysts in both reports, but we don’t link anything to a specific valuation impact. One problem with providing a specific “target price” is that it must be based on specific multiples and specific assumptions in a DCF or DDM. 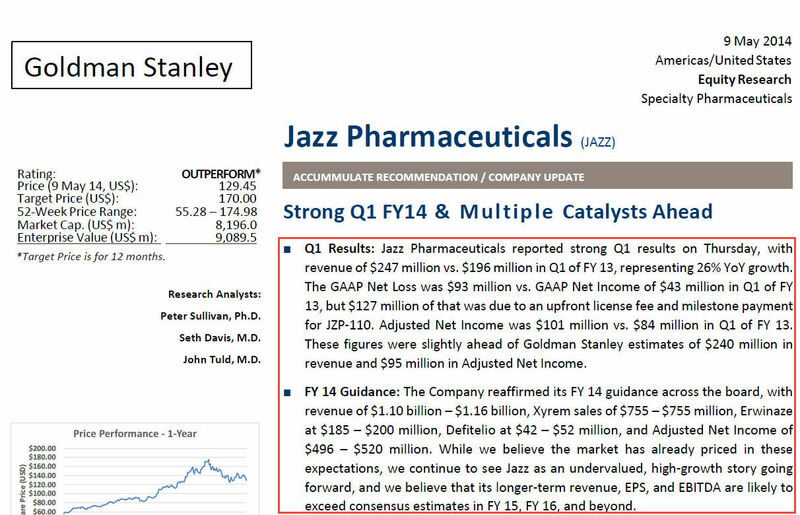 So with Jazz, we explain that the $170.00 target is based on 20.7x and 15.3x EV/EBITDA multiples for the comps, and a discount rate of 8.07% and Terminal FCF growth rate of 0.3% in the DCF. Next, you’ll see a section with lots of graphs and charts detailing the company’s financial performance, market share, and important metrics and ratios. For a pharmaceutical company like Jazz, you might see revenue by product, pricing and # of patients per product per year, and EBITDA margins. 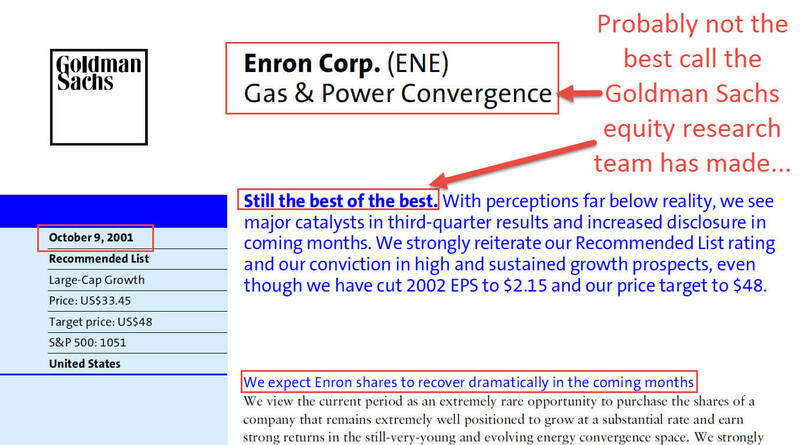 This section of the report explains how the research analyst/associate forecast the company’s performance and came up with the numbers used in the valuation. The valuation section is the one that’s most similar in a research report and a stock pitch. In both fields, you explain how you arrived at the company’s implied value, which usually involves pasting in a DCF or DDM analysis and comparable companies and transactions. The methodologies are the same, but the assumptions might differ substantially. In research, you’re also more likely to point to specific multiples, such as the 75th percentile EV/EBITDA multiple, and explain why they are the most meaningful ones. This section is short, and it is more of an afterthought than anything else. We do give reasons for why these companies might be mis-priced, but the reasoning isn’t that detailed. Those are legitimate catalysts, but the report doesn’t explain their share-price impact in the same way that a stock pitch would. We estimate its intrinsic value as $180 – $220 / share, up from $170 in the report. We estimate the per-share impact of each catalyst: price increases add 15% to the share price, more patients from marketing efforts add 10%, and later-than-expected generics competition adds 15%. We also estimate the per-share impact from the risk factors and conclude that in the worst case, the company’s share price might decline from $130 to $75-$80. But in all likelihood, even if we’re wrong, the company is simply valued appropriately at $130. And then we explain how to hedge against these risks with put options. 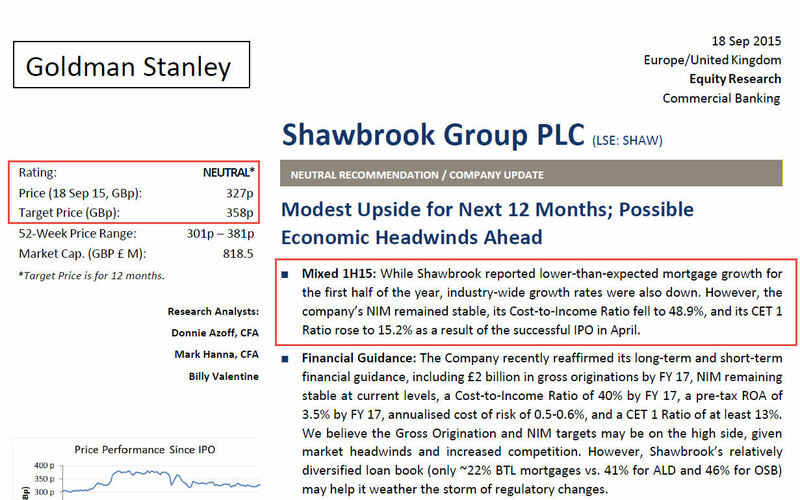 The same differences apply to the Shawbrook research report vs. the stock pitch, but the stock pitch there is a “Short” recommendation where we claim that the company is overvalued by 30-50%. And that sums up the differences perfectly: A Short recommendation with 30-50% downside in a stock pitch turns into a “Hold” recommendation with roughly equal upside and downside in a sell-side research report. I’ve been harsh on equity research here, but I don’t want to disparage it too much. There are many positives: You do get more creativity than in IB, it might be better for hedge fund or asset management exits, and it’s more fun to follow companies than to grind through grunt work on deals. But no matter how you slice it, most equity research reports are watered-down stock pitches. So, make sure you understand the “strong stuff” first before you downgrade – even if your long-term goal is equity research. Can you please help me with coverage initiated reports on oil companies. I could not find them on the net. I need to them to get equity research experience, after which only I will be able to get into the field. I searched but reports could not be found even for a price. Beyond that, sorry, we cannot look for reports and then share them with you or we’d be inundated with requests to do that every day. Hi! Brian! 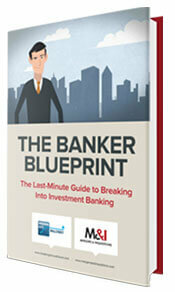 Do u know how investment bankers design and layout an equity research? the software they use. like MS Word, Adobe Indesign or something…? And how to create and layout one? 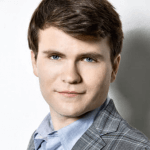 where can I get free equity research report? I am a Chinese student and now study in Australia. Is the Morning Star a good resource for research report? Get a TD Ameritrade to access free reports there for certain companies. How do you view the ER industry since the trading commission has been down 50% since 2007. And there are new in coming regulation governing the ER reports have to explicitly priced and funds need to pay for the report explicity rather than as a service comes free with brokerage? In addition the whole S&T environment is becoming highly automated. People have been predicting the death of equity research for over a decade, but it’s still here. It may not be around in 100 years, but it will still be around in another 10 years, though it will be smaller and less relevant. Yes, things are becoming more automated, but the actual job of an equity research analyst or associate hasn’t changed dramatically. A machine can’t speak with investors to assess their sentiment on a company – only humans can do that.